Eight large double beds, dining kitchen, separate lounge with wall mounted flat screen TV, two fully tiled bathrooms and a third separate WC. 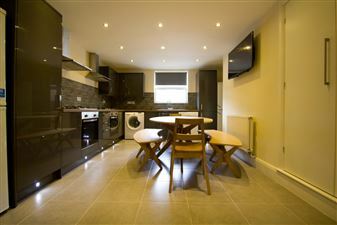 This property has recently been comprehensively refurbished. All of this and on one of the best streets in Hyde Park!! AMAZING PROPERTY IN PRIME HYDE PARK LOCATION!! 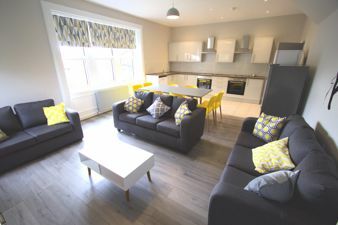 The property offers eight large double bedrooms with flat screen TVs fitted, a fantastic living and kitchen area with high gloss kitchen and stylish furnishings, as well as four fully tiled high spec bathrooms. This is an amazing property! Super location on the border of Headingley and Hyde Park and with great access to all Uni s. The house itself is huge with all double bedrooms throughout all with en-suite bathrooms, WOW! 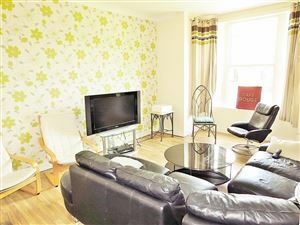 Fantastic spacious house on one of the most popular streets in Hyde Park. Just a short walk to university from here and very close to all the local shops, Sainsburys mini supermarket and Edwardian picture house. 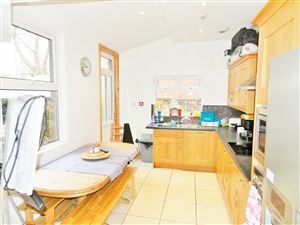 Double beds, dining kitchen and 3 bathrooms. Great outdoor areas! What a monster of a house (a good looking one!) 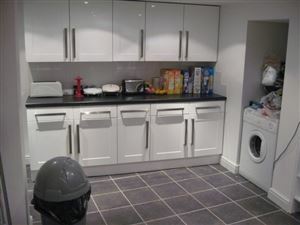 in one of the best locations Headingley has to offer! Huge double bedrooms throughout, lovely modern dining kitchen, spacious separate lounge, modern fullt tiled bathrooms with both bath and shower. A true gem! Large eight bed house just two minutes walk from Leeds Uni, a short walk into the city centre and with newly installed high gloss dining kitchen and a separate lounge with bar area! All bedrooms are large and there s two fully fitted bathrooms! Always one of the first properties to go! 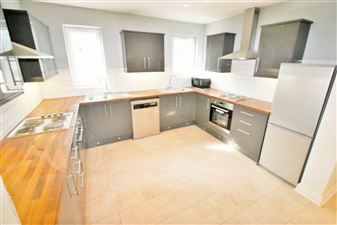 Massive terrace property in the centre of Headingley which has been modernised throughout. 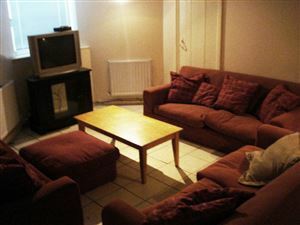 The house offers large double bedrooms, luxury fitted kitchen, dining area and lovely separate lounge! 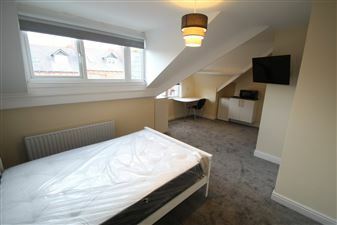 One of the best 8 beds in Headingley!